London based Cairobi is leading a wave of early 2017 releases that are set to re-imagine and reinvigorate the prog genre (a few others being Once And Future Band and Yowie). Prog is a genre that is often seen alongside words like “overreaching”, “gratuitous,” or “pretentious”. It often gets overlooked. Do not make that mistake with Cairobi. Their pop-forward prog is dripping with psychedelia yet each track is neatly tied with a bow. 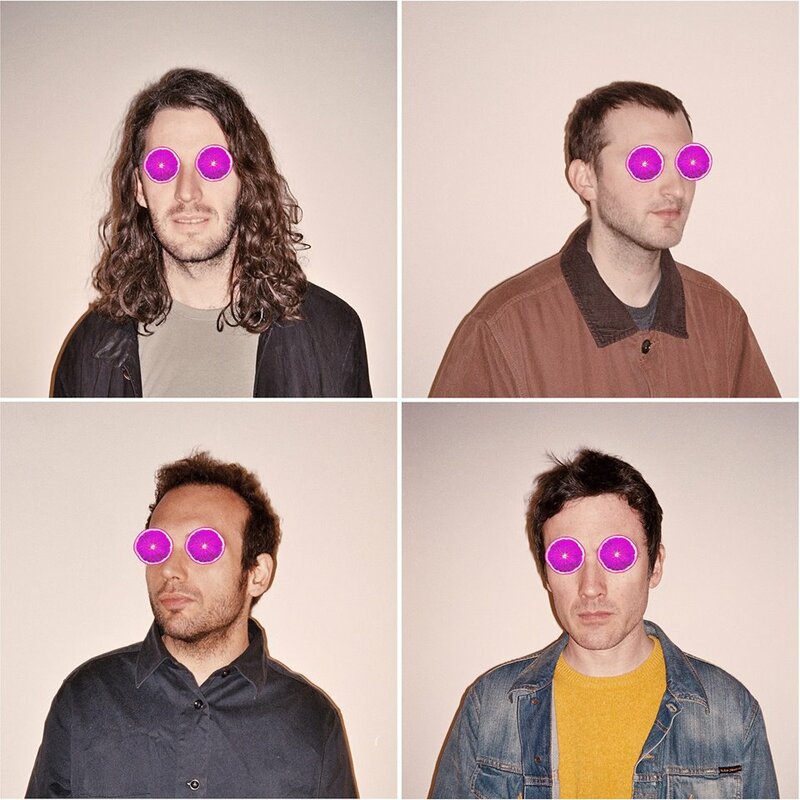 Cairobi is made up of members from UK, Italy, Austria, and Mexico. As the saying goes, variety is the spice of life. That holds true with this collection of people from very different upbringings. The result of their meeting of the minds flashes sounds of the cultures they came from. Those influences work as samples, becoming the backbone and blossoming forward. 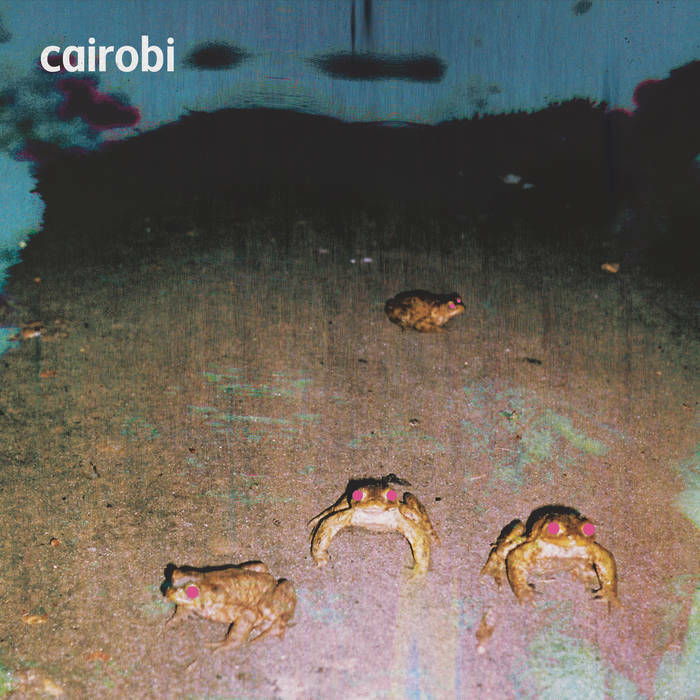 Once the songs unfold, however, Cairobi’s sound proves disparate from any one culture. Cairobi isn’t just the band name, it is a state of mind. Right off the bat they welcome you to their realm with a short, trippy intro leading into “Gristly Words”. Once you arrive, the upbeat rhythm will get your hips gyrating as if you transported to a BBQ in Sayulita sippin’ cocktails with your toes in the sand. “Step Aside” keeps the Latin dance vibes floating with keys reminiscent of the dance classics Delorean was pumping out in 2009-2010. Now that the listener has worked up a sweat Cairobi wants to elevate. “Lupo” seductively peels open your third eye and you will remain on this plane for the duration. No matter how far out you let yourself drift just remember this is a safe place. Cairobi install a safety net on each song to ensure you don’t get lost in it all. Whether it be the vocals, bass, or drums there is always something there to tether the listener. An early contender for song of the year is “Saint”. It produces vivid imagery of frolicking through the drug addled meadows of an unknown land. If you take the right turn you may end up having a picnic with Akron/Family. This record is a beautiful ride. Despite being released in January it no doubt will be in heavy rotation throughout the summer. Cairobi has the ability to enhance the mood in a room full of people yet not distract. On the other hand you can get completely lost in the dreamy psychedelic weave they create if that is your goal. Either way, you will be pleased if you purchase this record. Pick up a copy on limited pink wax HERE.